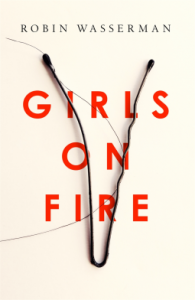 Girls on Fire is a slightly different read for me and one that I would struggle to select a genre for. It should just be labeled Read Me. 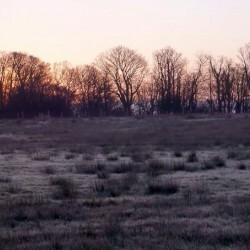 At the beginning a teenage boy takes his own life. When the school he attended goes into mourning two teenage girls Lacey and Hannah (Dex) become friends. It's a strange and slightly unsettling friendship. One of them is 'damaged', has an obsession with Kurt Cobain and gets no family support. The other is a nobody, never one of the popular kids and often ridiculed by Nikki who is another key character in the novel. It is very disturbing. Each chapter tell either Lacey's or Hannah's version of events and how they are handling the situation that they are in. I couldn't decide who was the better friend to Hannah out of Lacey or Nikki, both of them told lies and there was betrayal and manipulation everywhere. Religion and Satanism also have a role to play, some of the storyline has references to both and show how belief in either had an affect on all concerned. It's a great book, very clever, very unsettling. It made me feel very relieved that I'm no longer a teenager and that when I was I never met anybody like the characters that feature.